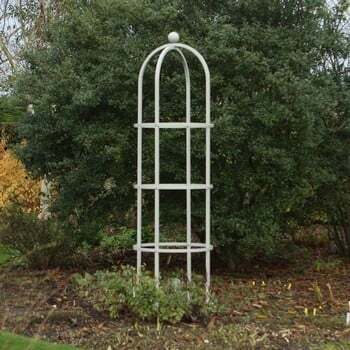 The Harrod Steel Round Column Obelisks in Silk Grey will be a stunning addition to your garden creating a focal point in beds and borders and providing support for your climbing plants. 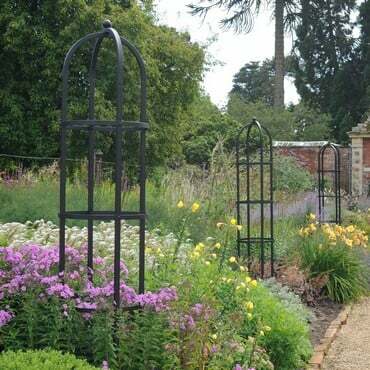 These superb garden obelisks are designed and manufactured by us in the UK to the same exacting standards as our garden arches, pergolas and steel fruit cages. Endorsed by the RHS the Steel Round Column Obelisk is made from galvanised 25mm wide x 1.5mm wall square steel which is then high temperature powder coated in a beautiful Silk Grey finish. The obelisks are made to last and come with a 10 year framework guarantee. The obelisks measures 2.11m/6ft 11" High x 0.5m/1ft 8" Diameter. Designed to insert 30cm into the ground to firmly secure and can even be concreted in for extra stability and come complete with discreet stainless steel fixings. We received excellent service from Harrod, when we recently ordered 2 obelisks. 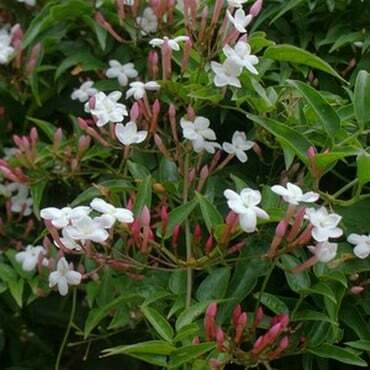 The items are excellent quality, very well finished and with clear assembly instructions. The were extremely well packaged and delivery was perfect. We are very pleased with the completed items and are more than happy to recommend both the obelisks we purchased and Harrod Horticultural. Excellent value for money, very striking sturdy obelisks!